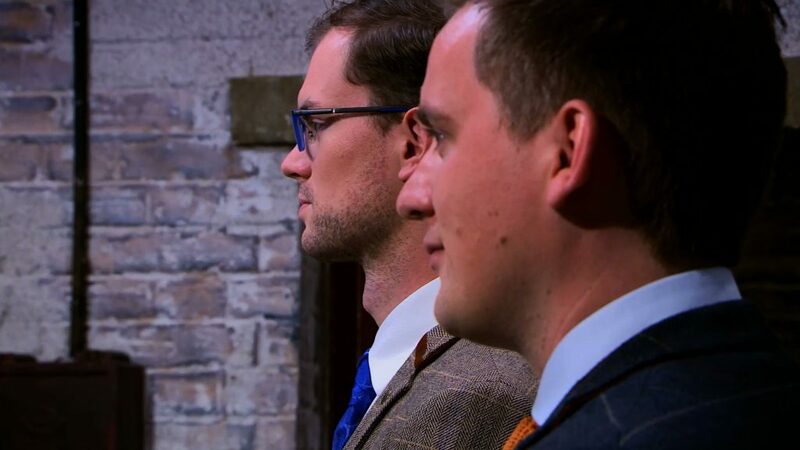 The entrepreneurs felt hot under the collar in tonight’s Dragons’ Den, with the Dragons showing no mercy and firing questions left, right and centre! From fighting fit, to the fire pit! 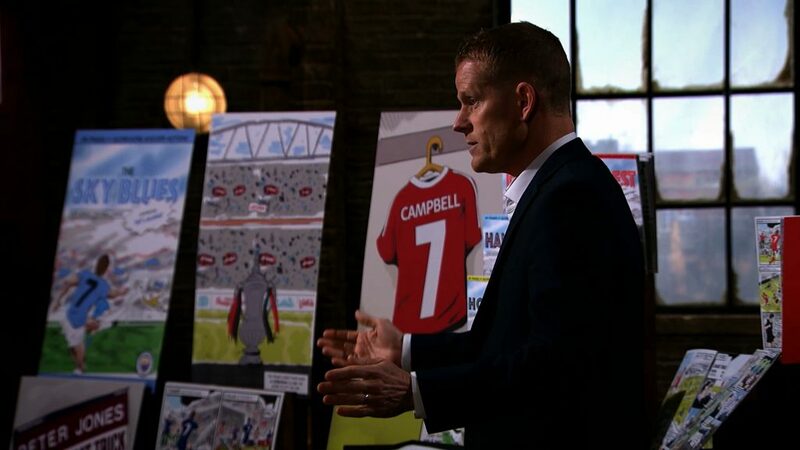 It must take a huge amount of courage to stand up in front of the Dragons to showcase a product that you’ve invested so much of your time developing. Namaste and a Happy New Year! It’s safe to say that the last Dragons’ Den of 2018 was a real Christmas cracker! December has arrived! But has the festive atmosphere warmed the hearts of the Dragons and made them more willing to invest? Tea, biscuits, bathtubs and curlers… what more could a girl ask for on a cold November night? 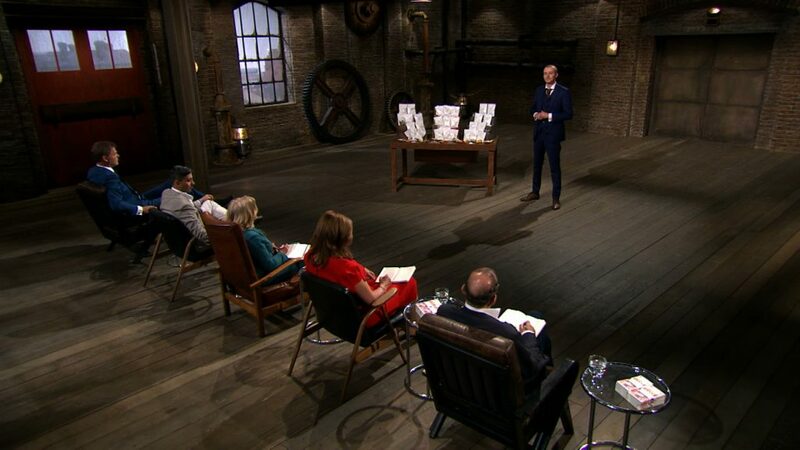 An IP-packed episode of Dragons’ Den, that’s what! 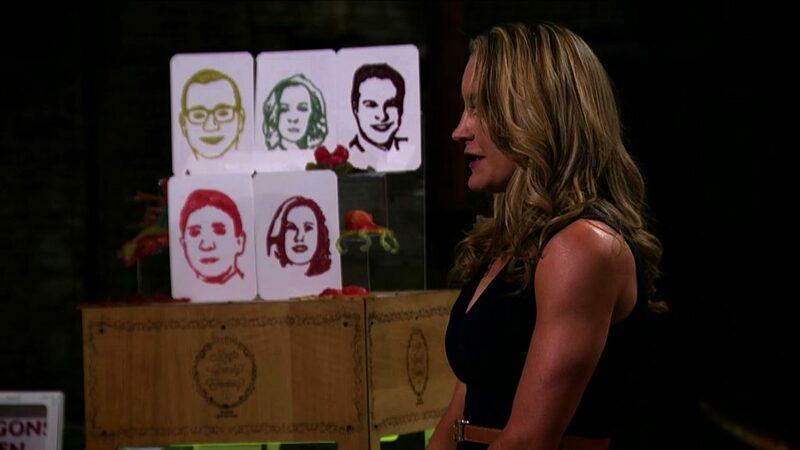 Tonight’s episode saw a wide range of products from a variety of entrepreneurs with different experience levels. 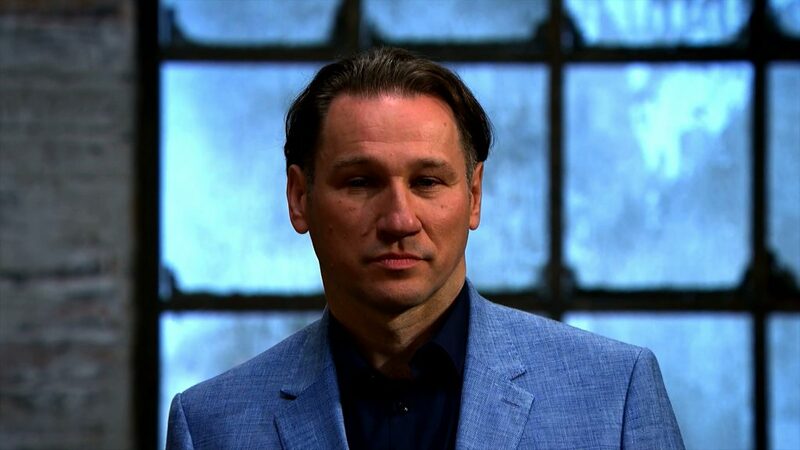 Series 16 of Dragons’ Den is back with a bang, and with Bonfire Night around the corner, tonight’s episode certainly saw fireworks. 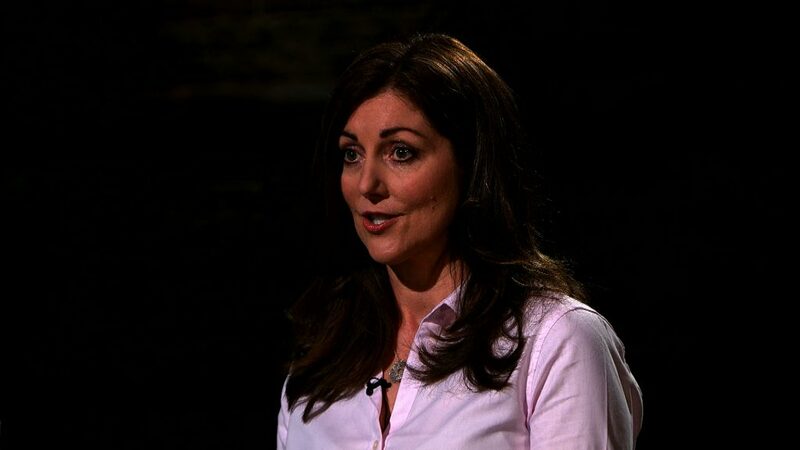 As a long time, avid watcher of Dragons’ Den, I was really excited to have the opportunity to write this week’s blog. 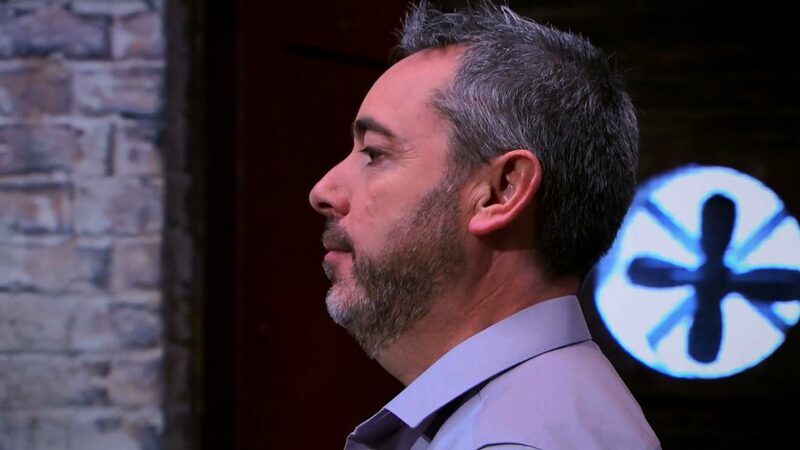 A blog about the IP issues we spot in each episode of the BBC's Dragons' Den programme. A blog on the work of the Intellectual Property Office (IPO). Contributors are IPO staff and invited industry experts from the world of IP.